I’ve never been a daily makeup wearer. Despite being ‘the makeup girl’, I’ve never had a problem with going to school or work without makeup on, let alone felt the need to slather it on for a quick trip to the grocery store. 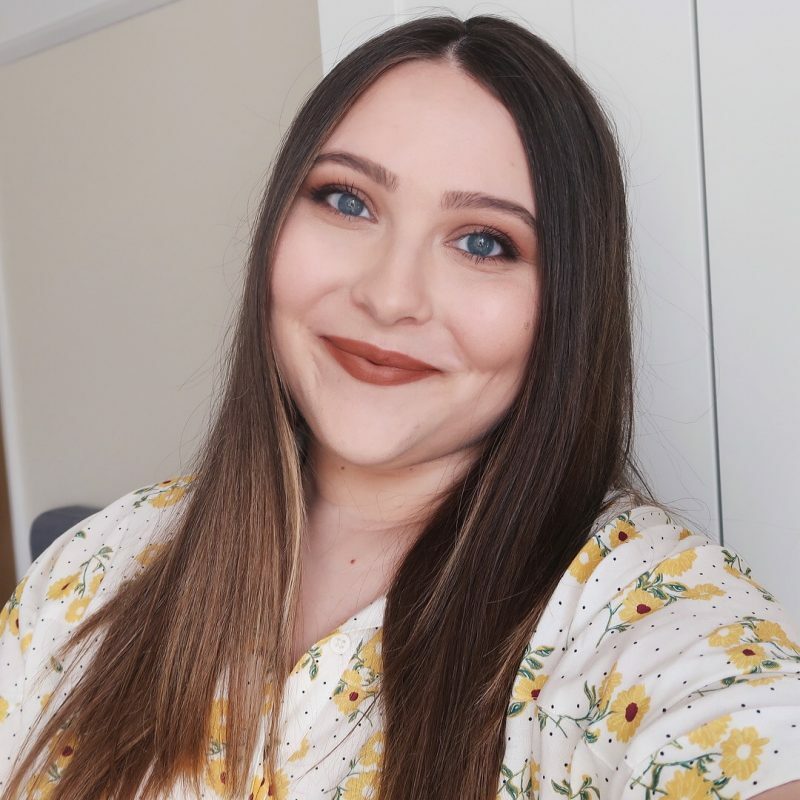 Realistically speaking, I wear makeup two to four times a week, depending on what I have going on, how I feel, and how many new products I have to play with. If I’m filming or going out to an event, I’ll put it on without a doubt, but if I’m just lounging around the house or taking a walk in the nearby park… it’s not going to happen. Does that mean I don’t actually like makeup? No. It just means that I’m too lazy to put it on, really. You see, makeup to me is not a necessity. I don’t see it as a chore. In fact, I hope it will never become a chore for me, because I’m afraid that would lead to the end of our love affair. I see it as a creative outlet, as an exciting hobby and something I wear whenever I feel like it. 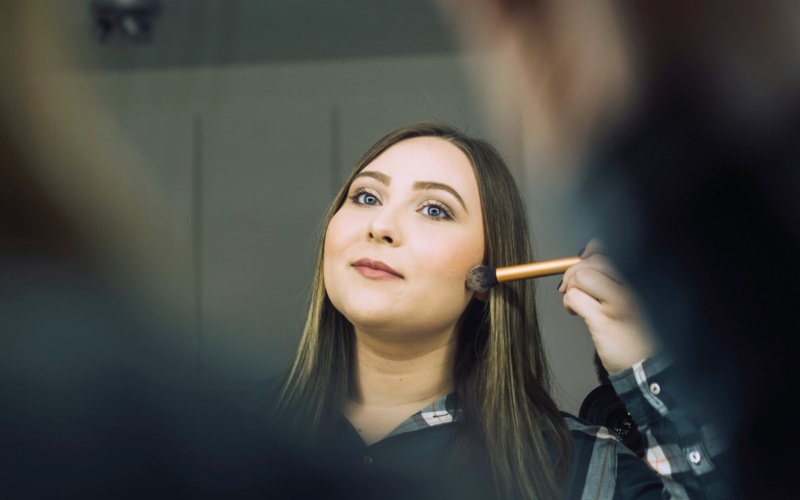 I never saw that as a problem, but after setting my foot in the beauty industry, I was greeted with disapproval and the pressure of wearing a full face of makeup at all times in order to look professional and convey my love for makeup. I personally think it’s ridiculous how the society nowadays treats us women for wearing too much or too little makeup, and I would love to hear where you stand on this topic. Please watch the video below for a further explanation and join in on the discussion! What an interesting post and video and topic to raise. I completely agree, I feel like for me make up is something I enjoy and view almost as a hobby but there are many days when I wear very minimal make up or no make up at all. I am lucky that I don't usually feel judged for this but I can see how depending on your context or career it could be a very different thing. No one should be judged for not wearing make up though! I really believe it should only ever be something that is fun and not a necessity or chore.